Charlotte has supported Ealing Connect from the beginning and is responsible for Ealing Connects Logo design and branding. 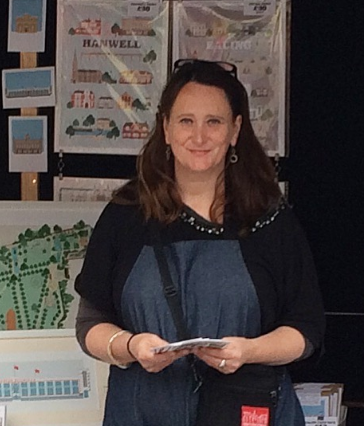 As well as designing logos, she is also becoming increasingly know for her illustrations of Ealing and West London’s homes and buildings. She was most recently featured on the Time Out website looking at her ‘ Whistle Stop tour of Charlotte Berridges Ealing Illustrations. Visit the article here and her business profile here.